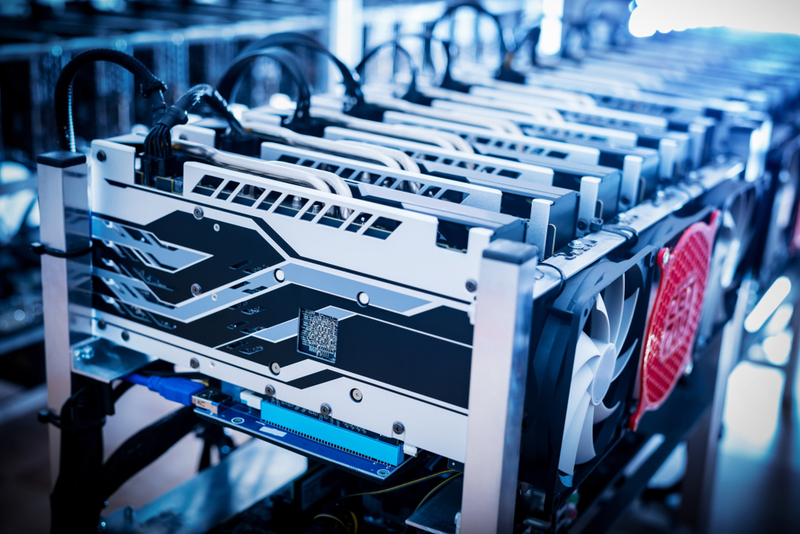 A change that would impact the estimated $655 million annual market for ethereum’s mining rewards, ProgPow is aimed at reducing the efficiencies of specialized mining devices called ASICs and maximizing the performance of general purpose hardware called GPUs. Both types of machines can be deployed on the network as of 2018, a development that has set off a contentious debate. Some believe optimizing the network for GPUs will enable more ethereum users to compete for new cryptocurrency awarded by the protocol, while others believe large mining firms are likely to push out such individuals regardless of what types of chips are capable of conducting the computing requirements needed. Still, developers reached a tentative agreement about the code in early January, prompting Colvin today to question why the agenda item discussing the proposal persisted. “Nobody objected. Many agreed. Nobody blocked it. We had a consensus that we’re moving forward unless there were technical issues,” said Colvin. But investigating these potential “technical issues” is proving to be harder task than expected. Having initiated third-party security audits of the ProgPoW code, core developers agreed that a working group of project managers would be in charge of executing and reporting the findings of these audits. But disagreement over the deliverables of the audits has been delaying this process. Highlighting that the audits have not yet begun for ProgPoW, Hudson Jameson, Ethereum Foundation community relations manager, noted during the call that the original plan to conduct two separate audits over the proposal may not go entirely as planned. “We may not do the benchmarking [audit] at all, because that is the less important part of the two pieces of the audit,” explained Jameson. “What is the goal [of ProgPoW]? What is the criteria of success? So far, I’ve not been able to extract this from people who are suggesting ProgPoW,” Akhunov emphasized. While debate over how to best conduct ProgPow audits is likely to continue outside of today’s call, core developers did reaffirm ProgPoW remained an approved proposal for inclusion in either ethereum’s next upcoming system-wide upgrade, Istanbul, or a separate hard fork that would give ethereum’s users the option to upgrade to a software that included it. Either way, those in charge of assessing the risk of new ethereum software versions, believe the implications are the same. “Any [Ethereum Improvement Proposal] that we accept for hard fork if it later turns out there’s something horrible wrong with it, yes, we’re going to pull it. It’s always going to be conditional acceptance,” Ethereum Foundation security lead Martin Holst Swende concluded.